Spiceworks calculates that Windows XP is running on 14 percent of all PCs in businesses worldwide, while Windows Vista is only running on one percent. In contrast, Windows 7 has the highest share, running on 69 percent of business PCs. Windows 10 currently has nine percent of the overall share, followed by Windows 8 at five percent, according to the research. It’s worth noting these numbers for XP are higher than other sources which paint a slightly different picture: NetMarketShare says that Windows XP makes up around seven percent of PCs accessing the internet (Vista is a rounding error at less than one percent), with Windows 7 accounting for half and Windows 10 a quarter. Other stats show XP with a much lower share still, as my colleague Ed Bott has explored elsewhere. Still, considering that nearly 90 percent of IT professionals surveyed by Spiceworks said they are concerned about the risks of running unsupported operating systems such as Windows XP and Windows Vista, why are they still being used at all? Windows 10 is actually nowhere near as popular with PC users. Microsoft’s latest operating system lags far behind Windows 7 and Windows XP too. One might expect Windows 7 to come out ahead, the fact that Windows XP ranks higher may come as a surprise. There are two reasons for that. 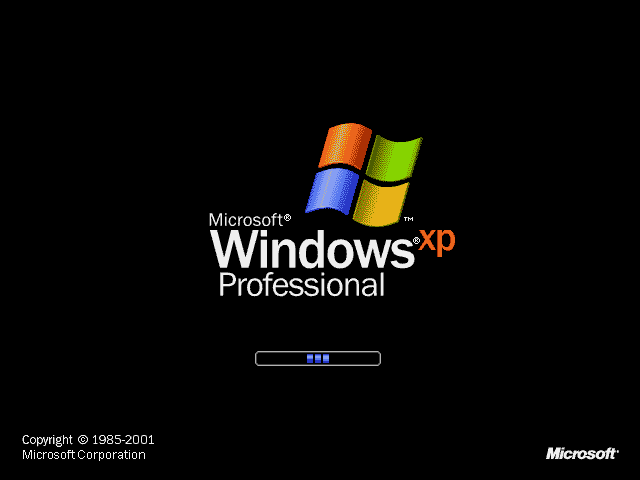 First, Windows XP was released over 15 years ago. So, it’s quite old now. But, more importantly, it is also quite risky to use, as Microsoft officially dropped support for the venerable OS three years ago.